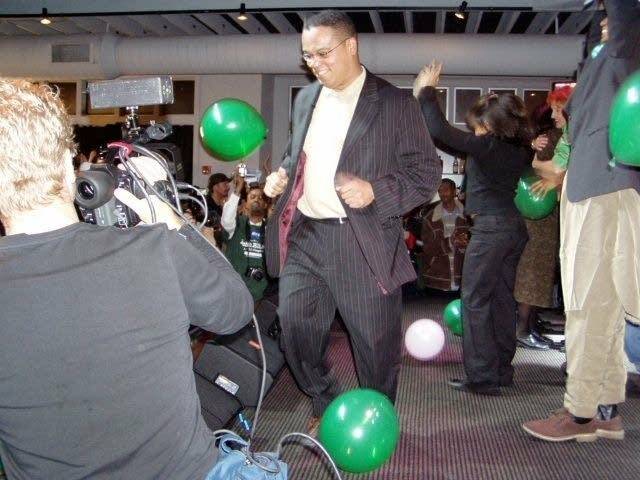 (AP) Democrat Keith Ellison was elected as the nation's first Muslim member of Congress on Tuesday, while Republican Michele Bachmann beat Patty Wetterling to keep a reliably Republican House seat in GOP hands. Ellison easily won a Minneapolis-area district Republicans had not carried since 1962. 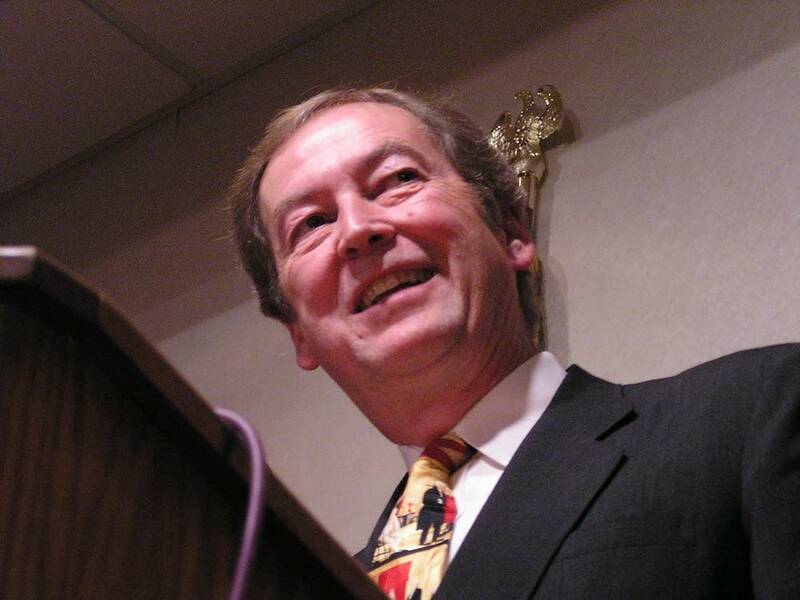 He is also Minnesota's first nonwhite representative in Washington. Ellison said those things were only of secondary importance. "I think the most important thing about this race is we tried to pull people together on things we all share, things that are important to everyone. We all need peace, and this Iraq policy is dangerous to our country," said Ellison, who has called for immediate withdrawal of U.S. troops. Ellison said his campaign united labor, minority communities, peace activists. "We were able to bring in Muslims, Christians, Jews, Buddhists," he said. "We brought in everybody." Going into Tuesday's election, two other House races looked close enough to make a difference in Democratic hopes for winning control of Congress. 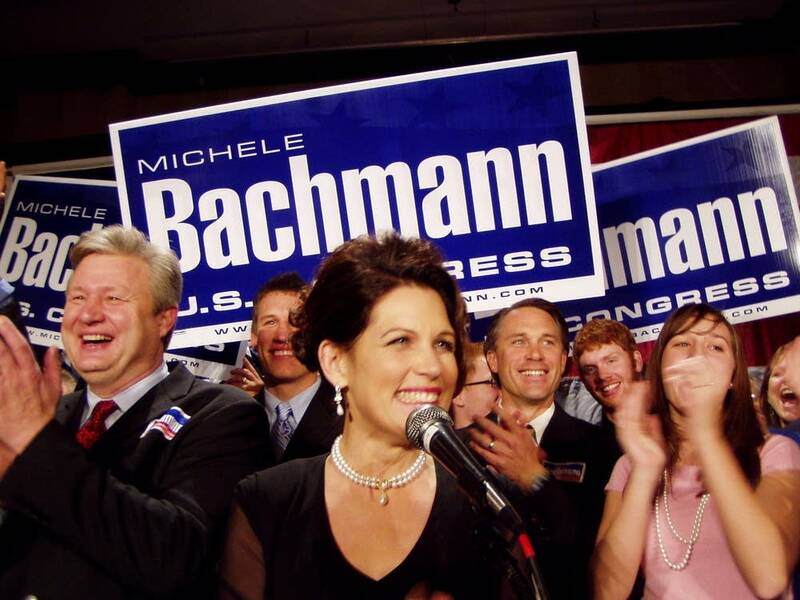 But Bachmann's win secured the 6th District seat, which opened after Rep. Mark Kennedy ran for Senate. Wetterling, a Democrat, trailed Bachmann early in the race. But then Rep. Mark Foley resigned over sexual messages to former teenage House pages, shifting the race to turf that favored Wetterling, whose son Jacob was abducted on a rural road 17 years ago. Wetterling ran what were believed to be the first campaign ads in the nation referring directly to the scandal, but it wasn't enough to beat Bachmann in the Republican-leaning district. Their campaign was notable for its tough campaign ads, which have been less common in Minnesota than in many other states. That turned off voter Dave Will, 47, a graphic artist and moderate Republican from Circle Pines. "The scare tactics and the attacks against each other were sickening, really. Everybody was attacking each other. It was all about how the other candidate was going to hurt you," he said. In southern Minnesota, GOP Rep. Gil Gutknecht faced his strongest challenge since his election when Republicans took control of Congress in 1994. 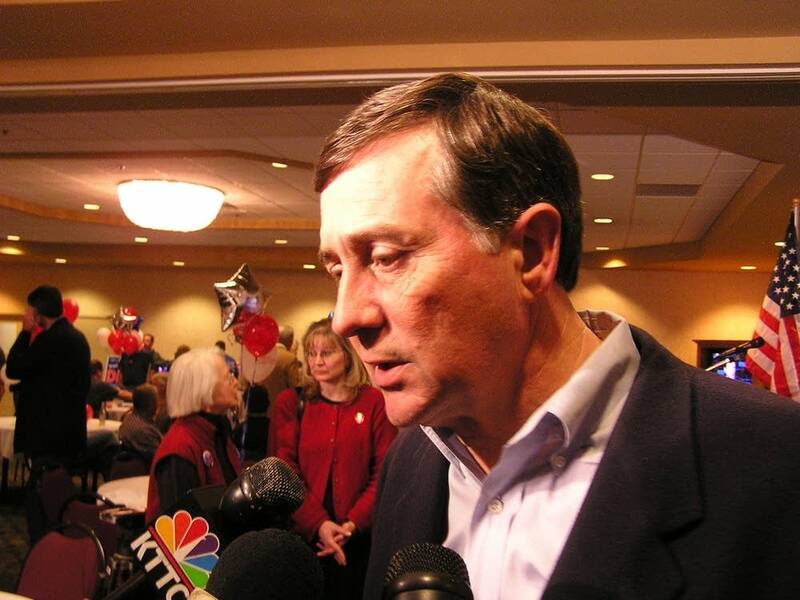 He won the Republican-leaning district with nearly 60 percent of the vote two years ago, and has generally supported President Bush's policies in Iraq, though he has called for a partial withdrawal of U.S. troops. His Democratic challenger, Tim Walz, a retired National Guard command sergeant major, has said the U.S. should focus on rebuilding Iraq, and a pullout if that can't be achieved. Walz, a Mankato teacher, attacked Gutknecht aggressively on Iraq. Walz led by about 5½ points with 73 percent of precincts reporting. Other Minnesota districts appeared safe for their incumbents. 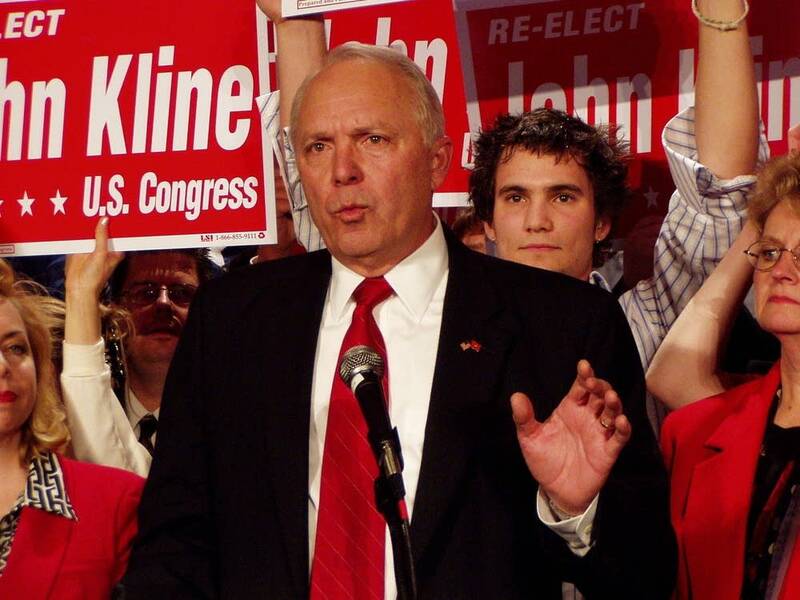 Republican Rep. John Kline beat Democratic challenger Coleen Rowley in the southern Twin Cities suburbs. Rowley, a whistleblower who criticized the FBI's pre-Sept. 11 handling of Zacarias Moussaoui, favored a gradual pullout from Iraq. 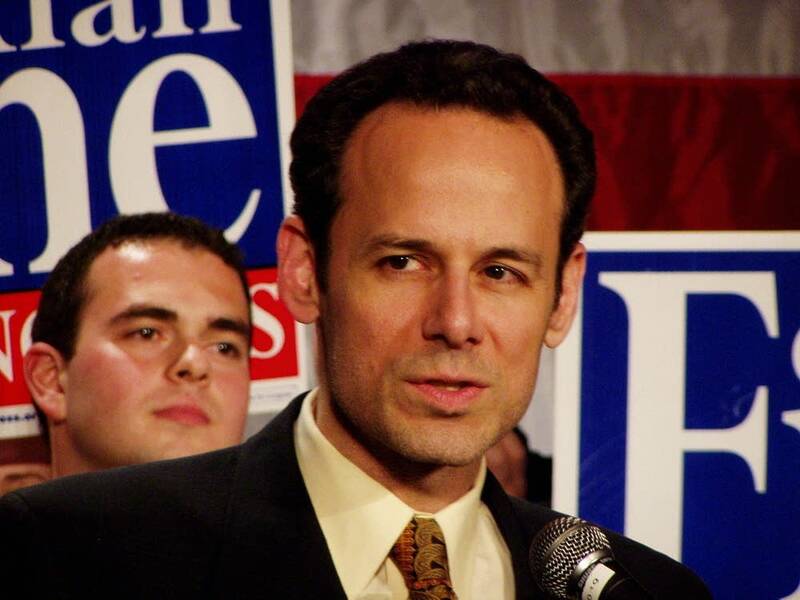 Kline is a retired Marine Corps colonel, serves on the House Armed Services Committee, and has been a vocal supporter of the Bush administration's efforts in Iraq. 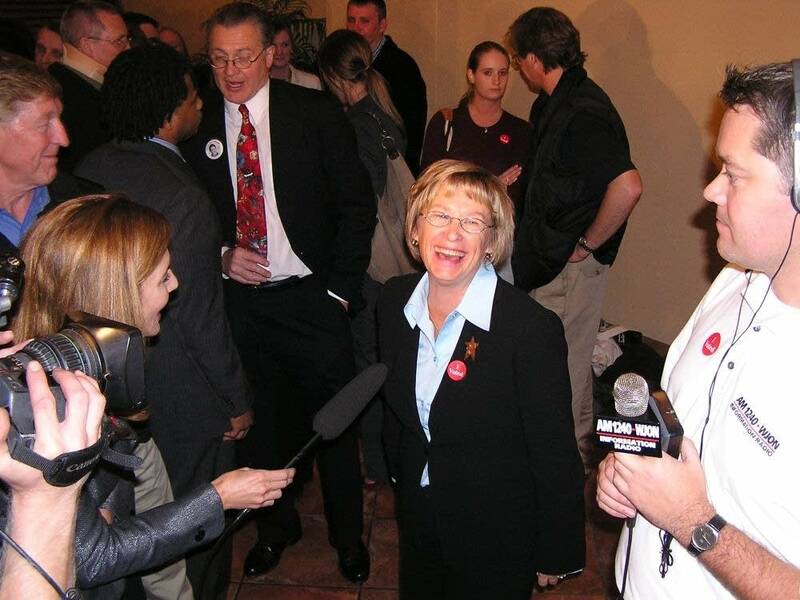 Republican Rep. Jim Ramstad won another term representing the western Twin Cities suburbs, defeating Democrat Wendy Wilde, a Twin Cities radio personality. Rep. Betty McCollum coasted to a fourth term representing the St. Paul area, a solidly Democratic district. Her Republican challenger was Obi Sium, an Eritrean immigrant and retired Department of Natural Resources engineer. 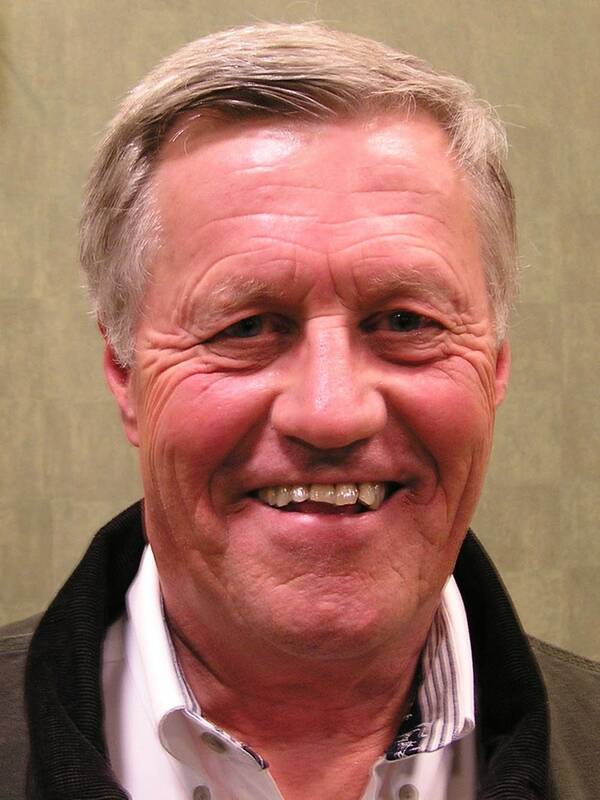 Western Minnesota's 7th District re-elected conservative Democrat Rep. Collin Peterson, who was challenged by pharmacist Michael Barrett. In northeastern Minnesota, Rep. Jim Oberstar, a Democrat first elected in 1974, turned back former GOP Sen. Rod Grams' attempt to resurrect his career. Grams lost his Senate seat in 2000 to Democrat Mark Dayton.